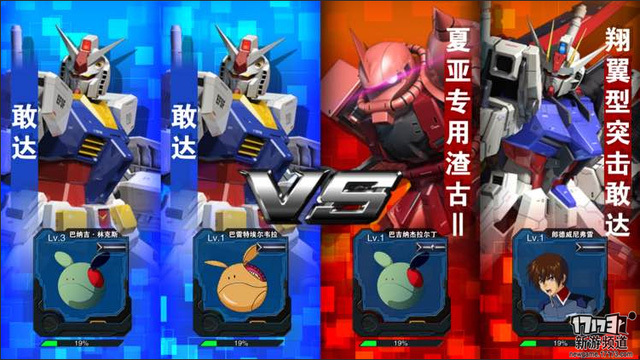 Gundam Battle is an ARPG-themed 3D animated mobile game developed and released by Bandai Namco (Shanghai) and Kingnet. 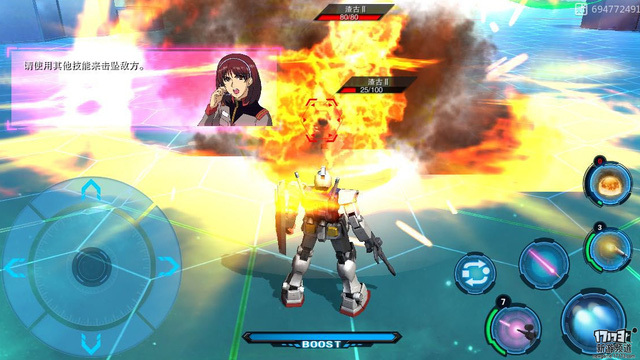 The game exploited the famous Japanese name “Gundam”, based on advanced graphics to build a realistic 3D combat mechanism, drastic action speed, promising to send to countless fans a fascinating experience and stick to the original. This is the latest mobile game exploited the story and storyline of the classic “Gundam”, the game has innovative and breakthroughs to overcome the products of the same category in the world. First of all, it’s about quality graphics when it does not use the cute Q-style animated style, instead, it’s more realistic, more dimensional, and takes more of the hardware. The long scenes and battlefields are designed to be quite large and detailed, the model of the mobile suit is very good with smooth movement and flexibility. Fighting effects are eye-catching, powerful, versatile, and very much like the fans saw in the original anime. 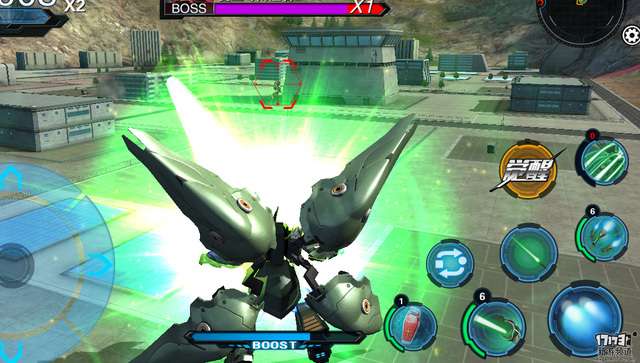 In terms of gameplay, the game builds a little manual and only lasts a few minutes to help players familiarize themselves with the controls, the battle style of Gundam Battle. With fully actionable 3D combat, the player can freely move the mobile suit, perform flying moves, attack enemies with all sorts of weapons in close proximity depending on the equipment of each mobile suit. Matches in the game will take place in the form of direct confrontation, can be 1vs1 or 2vs2 corresponding content that players choose. In the immediate future, the game is still in beta stage so the amount of gameplay content is quite little, mainly divided into two forms are the main storyline or fight. Of course, aside of PVE, the game pays great attention to PVP activities, allowing players to try each other and promising to receive valuable rewards.